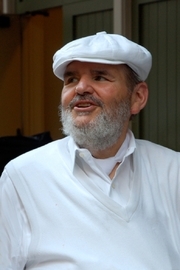 One of the USA's best-known chefs, Paul Prudhomme has been featured on television network programs and in national magazines. Paul Prudhomme is currently considered a "single author." If one or more works are by a distinct, homonymous authors, go ahead and split the author. Paul Prudhomme is composed of 7 names. You can examine and separate out names.